Specializing in the repairs of Speedometers, Tachometers, Tachographs, Gauges, Electronic Dashes, Cruise Control, Printed circuit, Digital Speedo Correctors, Speedo Cables, Mechanical Ratio Boxes, Electronic Pulse Senders, Fuel Sender Units, Accessory Gauges, Exchange Units available Quotes job to customer before repairs go ahead (if required) Member of several classic car clubs Nation wide and local Clean workshop environment. 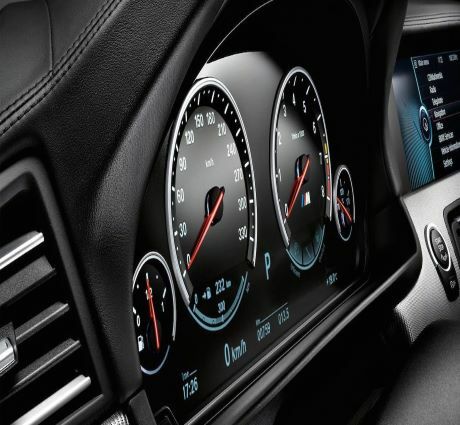 Is your speedometer malfunctioning or are you experiencing issues with other gauges? Has your lighting or display dimmed or gone out completely? Repair your speedometer with Reef Industrial today. 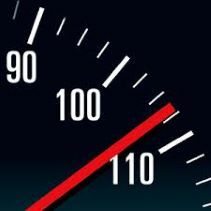 Dealers will not take the time to diagnose problems and repair components in your existing speedometer. A dealer repair generally includes the purchase and programming of an entirely new cluster. This can cost so much more. 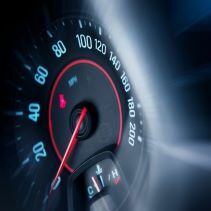 In nearly every case, reef Industrial repairs your existing speedometer and can save you hundreds of rand’s! Don’t wait till you get a costly speeding ticket. Let our experienced techs help you with your speedometer repair today. Corruption can happen as a result of the following issues The vehicle battery was discharged and then jump-started Dashboard incurs electrical faults Dashboard damage in a collision or through vandalism If any of the above happens then the mileage displayed on your digital dash can be inaccurate or totally incorrect, a qualified expert should then therefore undertake digital mileage correction to remedy the problem. The Odometer may have been damaged in an crash/collision or water damage. engine has been fitted to the vehicle. The dashboard may have developed an electrical faults. You had a replace Or new odometer which is displaying an incorrect mileage reading..